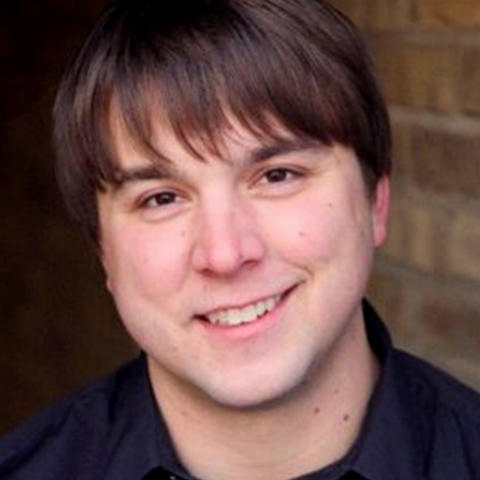 This past summer Andy Woodhull was the first comedian to make his network television debut on the Tonight Show: Starring Jimmy Fallon. He has also recently appeared on Conan, Comics Unleashed with Byron Allen, and Gotham Comedy Live on AXS. In 2009 he appeared on Comedy Central's Live at Gotham.